I wonder if cost is, too often, an overlooked factor when we discuss our MS therapy options with our doctors. 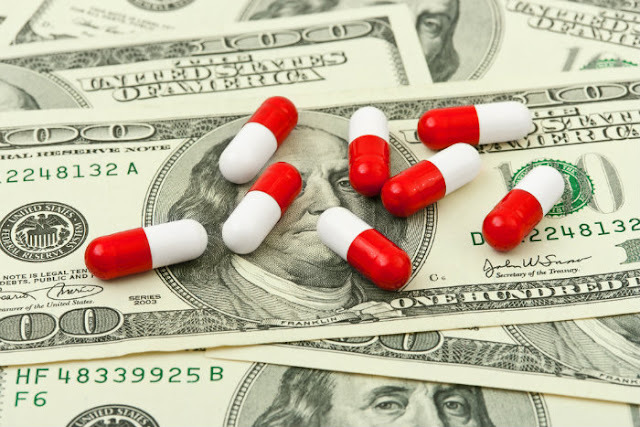 We don’t want to admit that a treatment that might help us might not be affordable while the doc’s primary concern is prescribing the treatment that’s best for us. (I regularly read allegations from patients that their doctors are prescribing drugs because the drug companies are providing kick-backs to those doctors, but that’s a subject for another column). Cost is the elephant in the room — hard to ignore, but not easy to deal with. Of the 16 disease-modifying therapies reviewed, the study singles out one, Lemtrada (alemtuzumab), as the most cost-effective, comparing its lifetime costs with the number of expected exacerbations, quality of life and life expectancy. But, cautions the report, Lemtrada comes with a safety cost. When you weigh all of the variables, you may find that another DMT is better for your personal needs. The ICER study is full of charts comparing the clinical benefits, risks, quality of life and yearly costs of the various DMTs. The report is complicated, filled with statistical analysis, but it’s worth at least a scan before your next visit to the neurologist. You’ll be better prepared to discuss the elephant in the treatment room.